No question, the best tennis rivalry ever. Game, set, match. 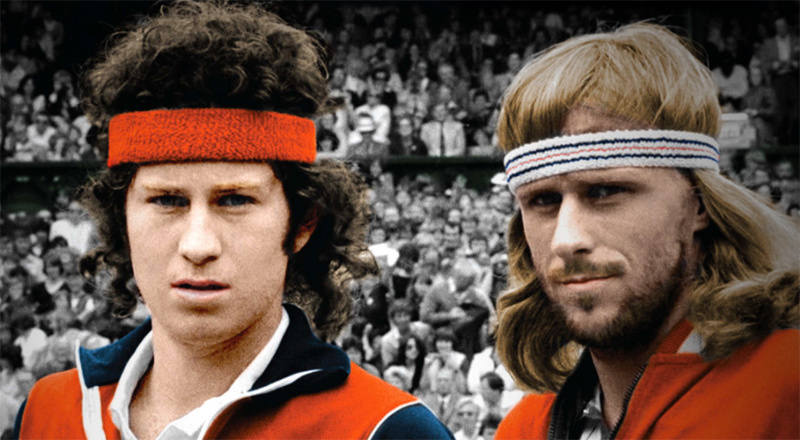 Excellent documentary on the epic rivalry between John McEnroe and Bjorn Borg. How about the epic head-band rivalry between these two? Bjorn looks like a GQ shoot ready to happen. Oh…and…hey Johnny Mac, Loverboy called – they want their headband back.